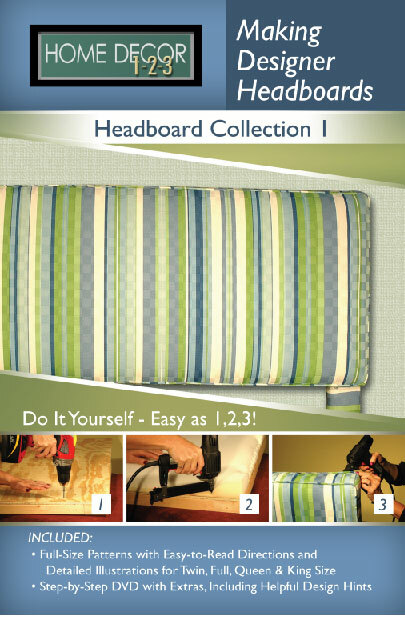 Home The Upholstery Studio- Do It Yourself Projects for the Home Crafter. Welcome to The Upholstery Studio Inc. - Home Furnishings to make Life more Comfortable. 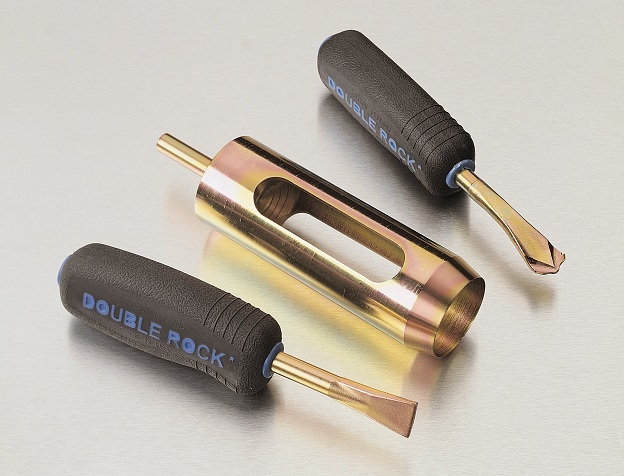 From our essential DoubleRock craft tools such as our staple remover to our 3 sizes of button tufting foam cutters to our full line of Home Decor 1-2-3 project plans, videos and complete kits you are sure to find what you need for your next craft project. Learn to make a beautiful upholstered headboard, an elegant tufted ottoman or a cute tuffet with our project plans or get the complete kit and just add your fabric. 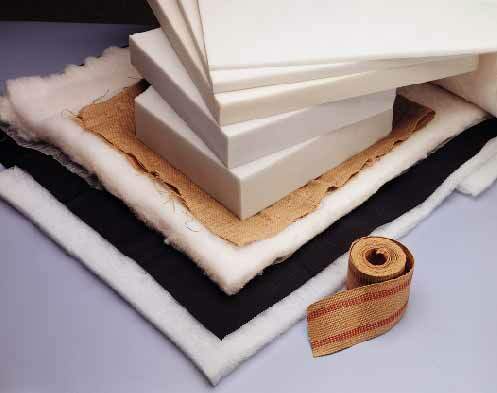 We offer a number of upholstery supplies to help with any project, if you don’t see what you are looking for just contact us. 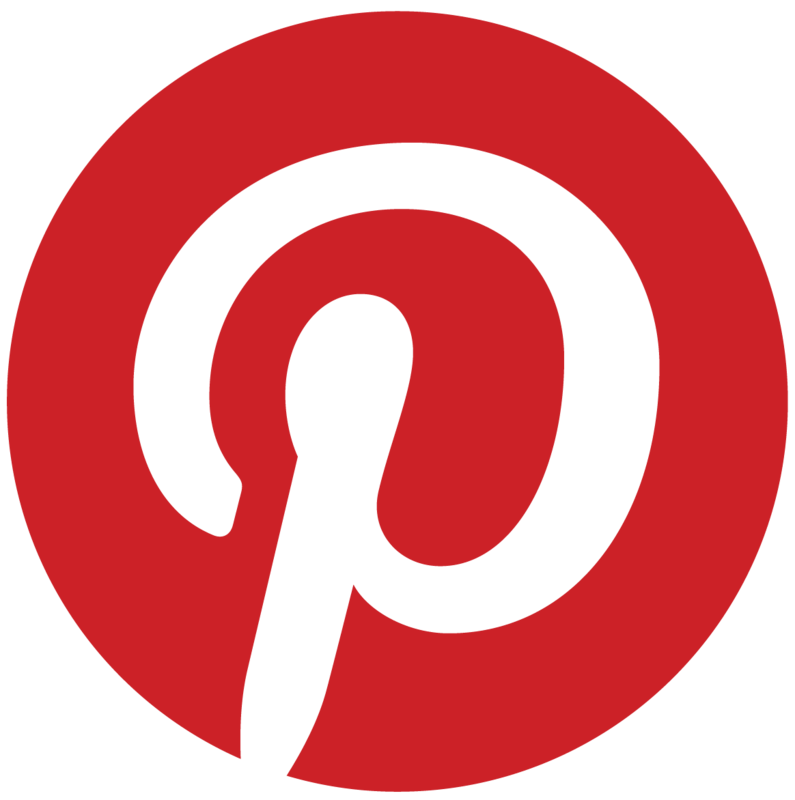 Or Home Decor 1-2-3 line includes: headboard patterns, headboard furniture kits, ottoman patterns, ottoman furniture kits, cornice board patterns, cornice board furniture kits, tuffet patterns, tuffet furniture kits.